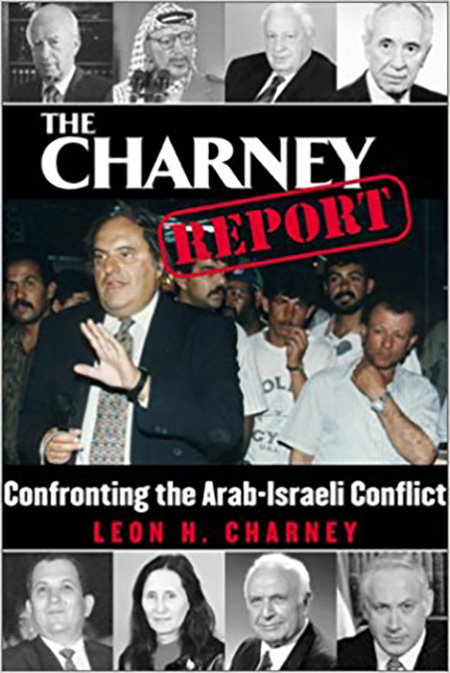 “The Leon Charney Report" was Leon’s nationally syndicated cable interview show, one of the favorite stops in America for statesmen, journalists and others who play a vital part in the Middle East. This book, spanning eleven years and 26 interviews, includes interviews with Yitzak Rabin, Teddy Kollek, Ehud Barak, Yitzak Shamir, Raghida Dergham, Nasser Al Kidwa, Shimon Peres and others whose voices have been at the center of this tragic struggle. Why these top names have chosen to include his show, not only on their American visits but also on location, has as much to do with how Charney is perceived by his guests as it does with the freedom they feel he extends to them on air. 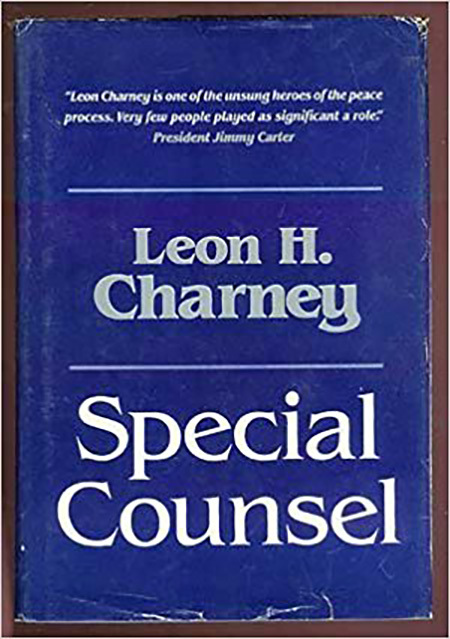 Candid and insightful, he gives his guests full rein to explore and explain situations, personalities, and negotiations that often seem inexplicable to the U.S. public. In addition, Charney's own commitment to the region has earned him a special regard and trust in the Middle East. He has spent over twenty years actively working towards peace, the result of his behind-the-scenes role during the Camp David Peace Agreement. Leon's first book, in cooperation with Israeli Journalist Saul Mayzlish, compiles various information and traces the evolution of this ancient prayer. During the first year after his mother's death, Leon sought hectically for a synagogue where he could say Kaddish. He felt a strong urge to say the prayer daily, and this made him wonder about the origins of the prayer. He joined Saul Mayzlish and together they went on a personal and national journey with the Kaddish, as well as other mourning customs of Jewish community throughout history. Leon's second book, in cooperation with Israeli Journalist Saul Mayzlish, examines the history and methods of the rabbis who left the land of Israel and settled in the diaspora. The authors explain how the Babylonian scholars created their own interpretation of the Torah that grew to take precedence over that of the Jerusalem scholars. 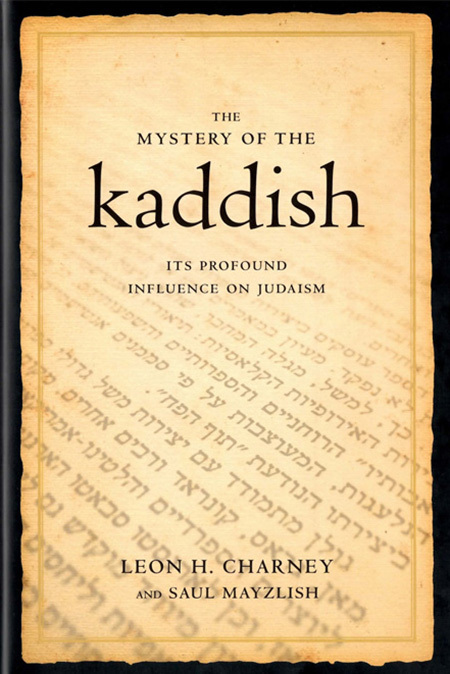 The Talmud, especially the Babylonian Talmud had an enormous influence on the rich, dynamic life of Jewish communities in the Diaspora. 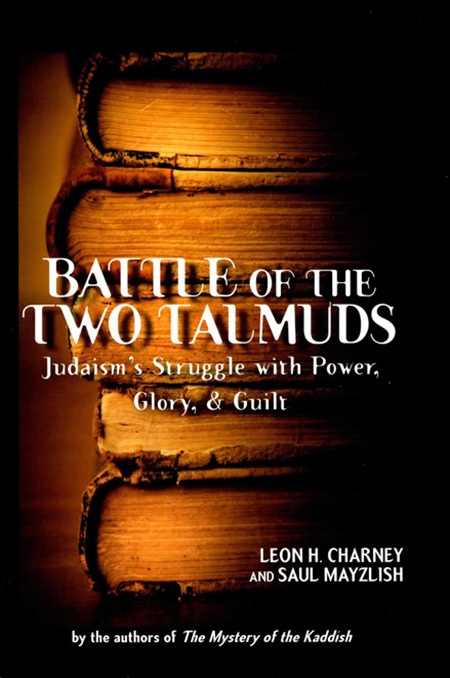 The authors review the contribution of the Talmud, as well as the disputes and rivalries between the sages of the two Talmuds. They carefully examine the differences between the two texts, each in its unique historical, political and social context. They also illustrate how some of the issues are still relevant today, in modern discussions about Zionism, Aliya etc. 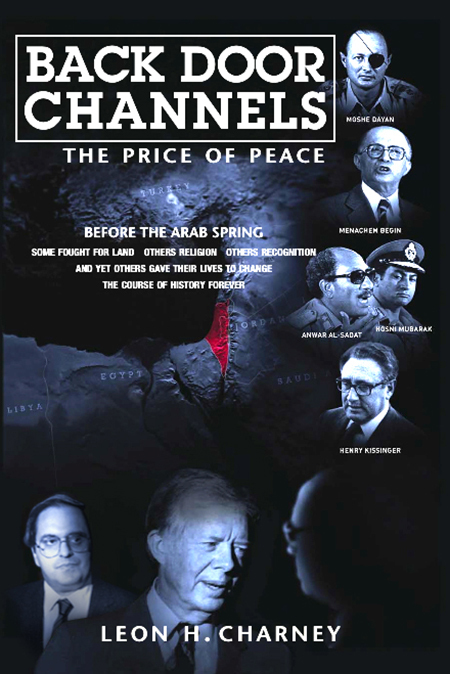 The first version of "Back Door Channels" - the book reveals the fascinating behind the scenes story of the Camp David peace treaty between Israel and Egypt. Leon tells the story of the interplay between the official government channels and those not in government, who acted largely behind the scenes of the peace process between Egypt and Israel. The process that began in 1978 was led by Jimmy Carter, Anwar Sadat and Menachem Begin, and is still holding today. Tracing the confluence of facts that led to the Camp David Accords and the ensuing peace treaty of 1979, this book examines not only the powerful personalities that drove the peace process, but also the secret liaisons, communications, and behind the scene personalities that played important, yet seldom understood, roles in forging that peace agreement.